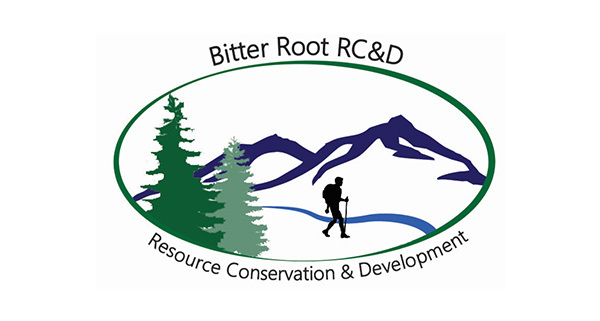 Bitter Root Resource Conservation and Development Area, Inc. (RC&D) has a mission to promote conscientious development of the area’s natural and human resources, while maintaining or improving the quality of those resources and the quality of life in Mineral, Missoula and Ravalli counties. Authorized in 1965, the Bitter Root RC&D is a charitable non-profit, non-government, non-partisan organization comprised of a network of local community volunteers. Councils are comprised of local government officials, farmers, ranchers, civic leaders, business leaders and others who are interested in contributing to the overall well-being of the region. The RC&D program is based on the belief that local citizens can successfully invest in, develop and carry out an action-oriented plan for social, economic and environmental betterment of their communities. The RC&D’s purpose is to invest in the social and environmental capital of the Bitterroot watershed through rural development and conservation projects, in order to ensure the long-term sustainability of the community and its natural resources. The Bitter Root RC&D provides a variety of programs and services including agricultural energy efficiency incentives, forest health and fire education, fuels reduction grants, homebuyer education and counseling, and other community-driven projects and partnerships. It has extensive experience and expertise in organizing and facilitating community based working groups. 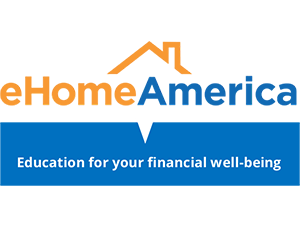 To schedule a homebuyer counseling session contact Sara Ann Briggs via phone at (406) 363-5450 or email [email protected] All counseling is free and confidential. 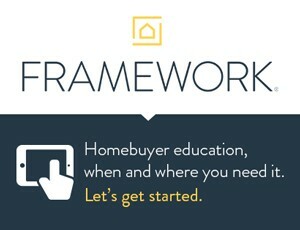 Counseling sessions are initiated by the prospective homebuyer and by appointment only. Please call 517-285-5973 or email [email protected] The session normally lasts one to two hours. Income based fee schedule to be determined. Group Class Fee: $50 per household. Fee is due at time of registration and is non-refundable but may be applied to a future group class.